Upon entering the retail shop you will always receive a very warm welcome by one of the Pershore Bowls Team,who are always on hand to offer professional advice if required,while you browse at your leisure. 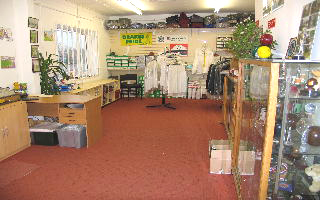 The shop is very spacious and well laid out so you can see what you require at a glance. We stock Henselite, Thomas Taylor, Drakespride, Ross Tailoring, Emsmorn, and Concorde. 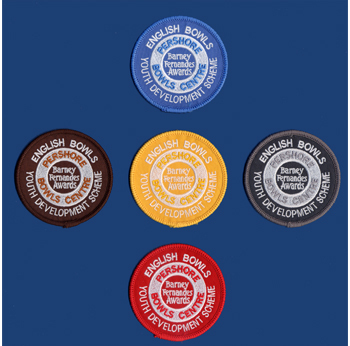 If we do not have exactly what you require we can obtain it quite quickly for you. To give you a better idea of our service why not give us a call to get friendly advice . 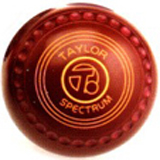 Cub bowls are manufactured in either black or brown colours and have a diameter of 98mm. 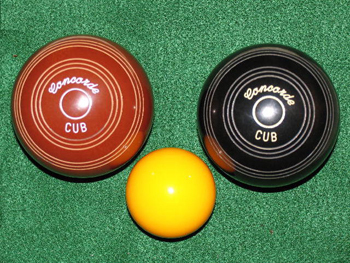 Cub bowls can have names and emblems engraved onto the bowls surface. Regulations state that these bowls are to be made without grips. 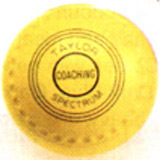 The bowls are tested into sets but do not require stamping as they are under the legal size requirement of the World Bowls Board and are to be used specifically by young bowlers. The Cub bowl sits comfortably in the hand of the young bowler and is therefore ideal for introducing this wonderful sport to youngsters. 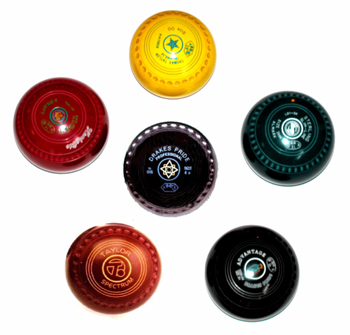 These bowls have been manufactured for the last 10 years and during this time young bowlers have been able to take part and enjoy the sport of bowls. The Junior bowl is made in one size only 107mm diameter and only available in black. 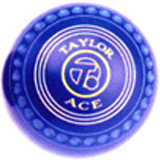 The identification of these bowls may vary as these bowls can have grips and club names with emblems fitted together with the individuals engraved name. Pershore Bowls Centre are able to undertake all of the work as mentioned above at their Factory outlet. 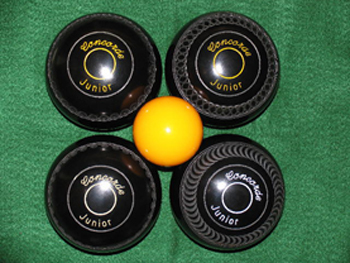 Again the Junior bowls are tested into sets and as the Cub bowls do do not require stamping due to being under the WBB legal size. The Junior bowls have been manufactured for the last 10 years and are the next step up from Cub bowls enabling young bowlers to take part and enjoy the sport of bowls.